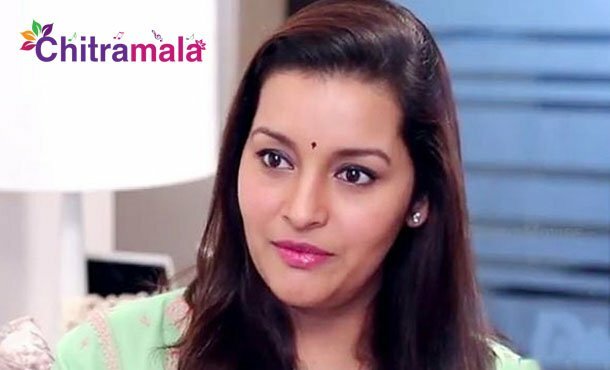 Power Star Pawan Kalyan fans are still having huge respect for his ex-wife Renu Desai. She also enjoys the love and admiration that Pawan fans still shower on her. But, she has started living on her own with her both children in Pune. She recently came up with a poetry book of her own which she is currently promoting in Telugu media. The same book was translated into Telugu by Ananth Sriram.